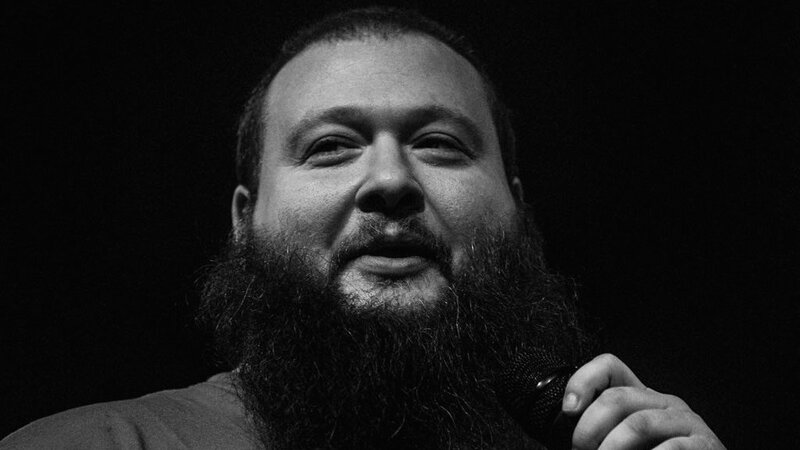 Action Bronson has announced that he’ll be hitting the road next year in support of his latest album. 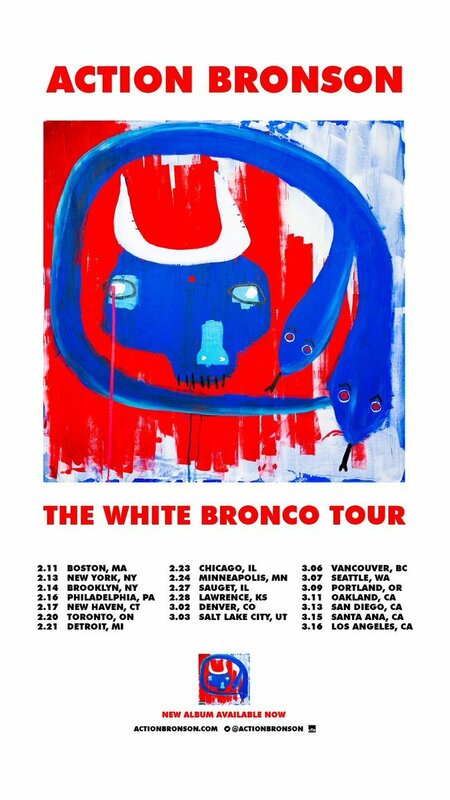 ‘The White Bronco Tour’ will see the Queens rapper touring North America in February and March next year, with stops in Boston, New York, Brooklyn, Philadelphia, Toronto, Detroit, Chicago, Portland, Oakland, Los Angeles and other cities. He will be joined by Roc Marciano and Meyhem Lauren on all of the dates.